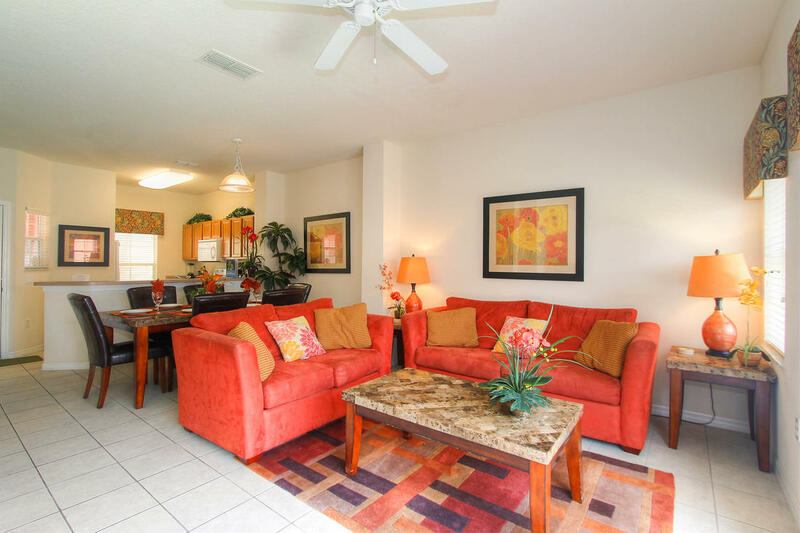 The Bella Vida Hideaway has been professionally decorated with furnishings to the highest standards. 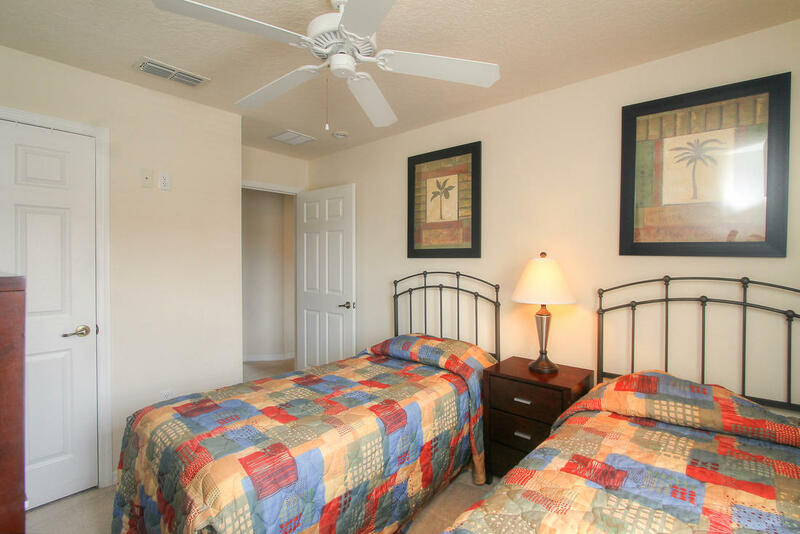 Take in impressive features of this property such as the 37-Inch Flat-Screen Cable TV with DVD player, or escape in luxurious comfort in a queen size bed in the master bedroom after a long day at the theme parks. 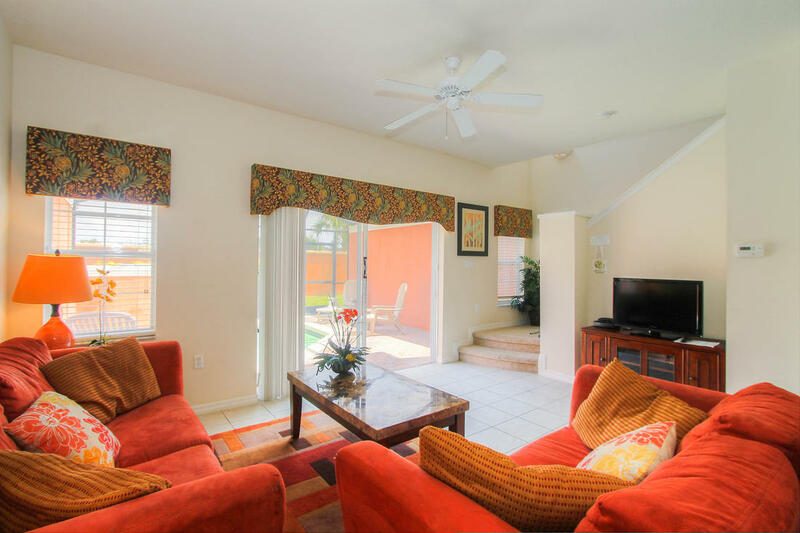 Unwind in the spacious open plan family room, or sit and soak up the sun and lush tropical greenery from your balcony leading off from the main living area. 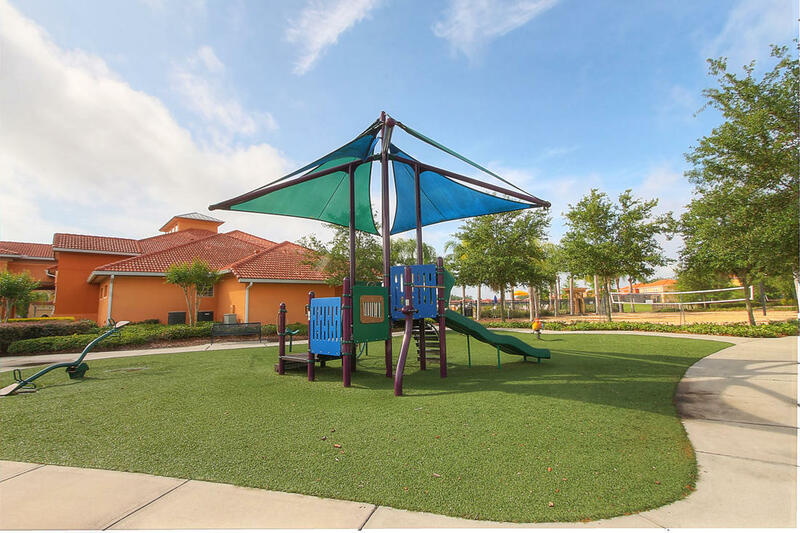 This gated townhome resort is 7.2 miles from Walt Disney World® Resort, 10.4 miles from SeaWorld and 14.7 miles from Universal Studios. The luxury Mediterranean-style townhome would have private patios and pools, fully eccuiped kitchen, living room and dining area. 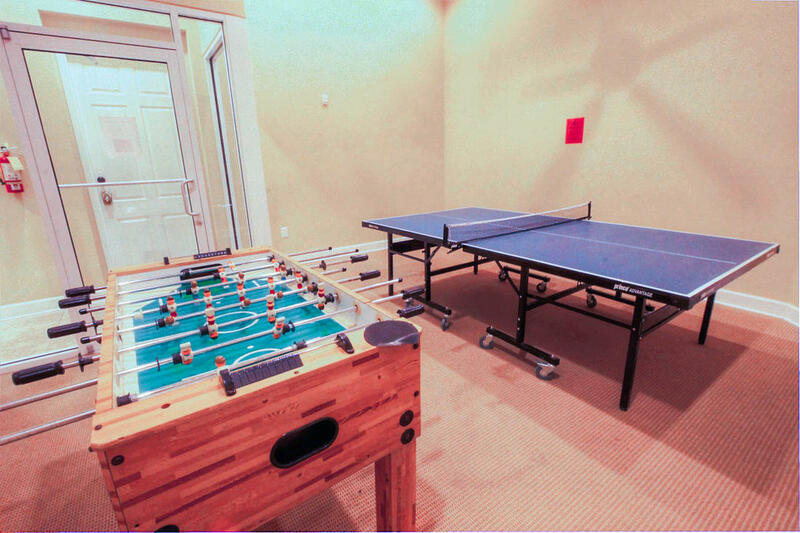 Individually designed for an experience to remember, Also, fully equipped for catering and recreation. 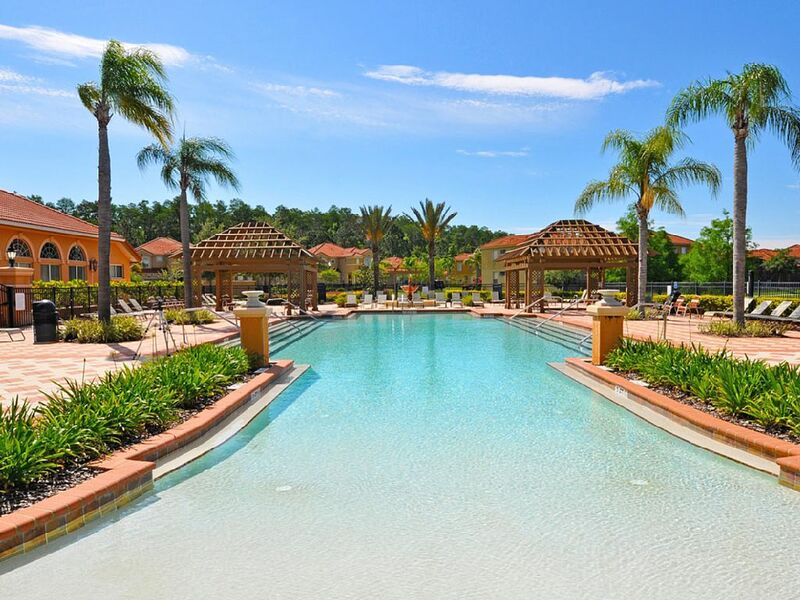 This gated villa resort hotel is 7.2 miles from Walt Disney World® Resort, 10.4 miles from SeaWorld and 14.7 miles from Universal Studios. 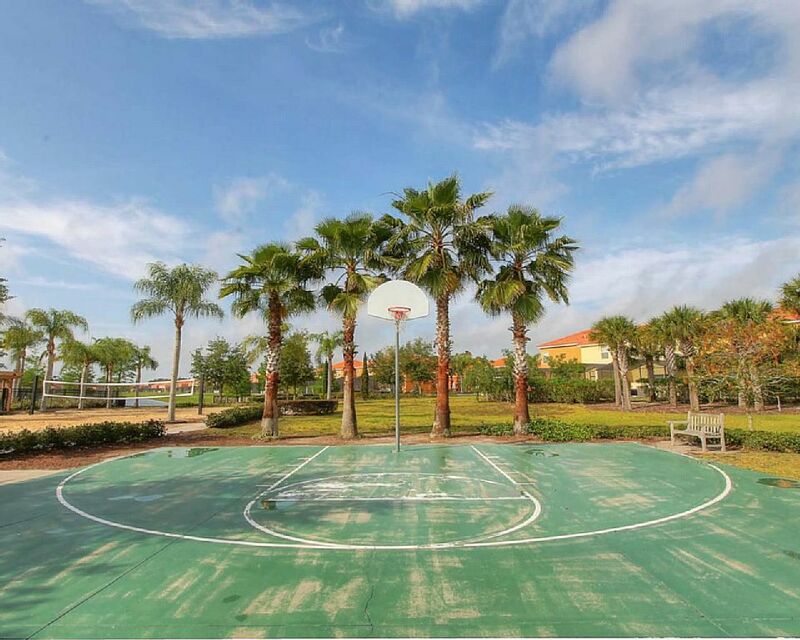 Villa guests have full use of the resort's clubhouse which includes a pool, 15 acres of lakes, an Internet cafe, an arcade, sports courts, a TV room, walking trails, picnic area, kids' playground, and Italian gardens. "From the moment we stepped into this wonderful holiday villa in Bella Vida, we felt relaxed and calm. We had taken a wrong turn on the way to the villa and we were all a little stressed when we got there, but as soon as we opened the front door and walked in, the tension just disappeared! The house was roomy and with 3 bedroom and 3 bathrooms we all had our own space. It is around the corner from a massive WalMart, which is always a bonus! 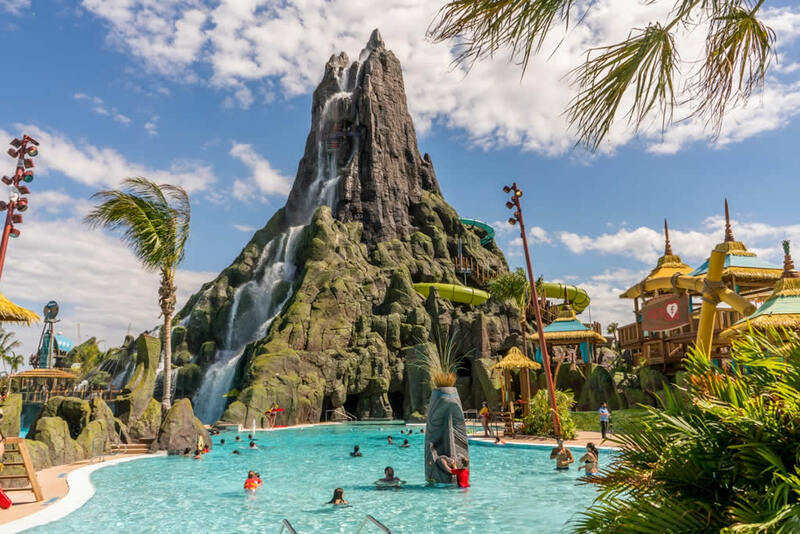 You could stock up on cold beers to have after a hectic day at a theme park. The pool was a big hit with both, our children and us, it was so nice to relax outside in the warm sunshine and dip into the pool to cool off. 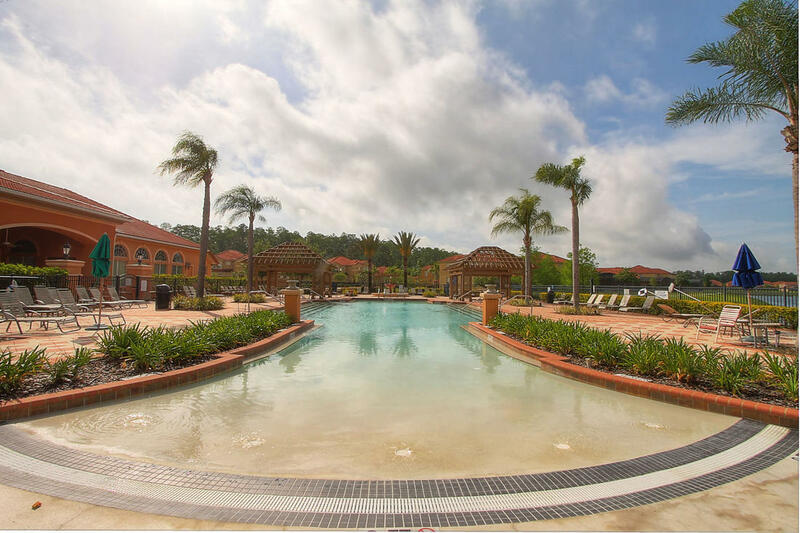 While the villa is situated just off the main Kissimee road, with all the restaurants you could ask for, Dennys, iHop, Uno, Longhorn Steakhouse, Dunkin' Donuts to name but a few....the actual resort of Bella Vida was very quiet and relaxed so its the best of both world with all the entertainment you want within a few mins drive. 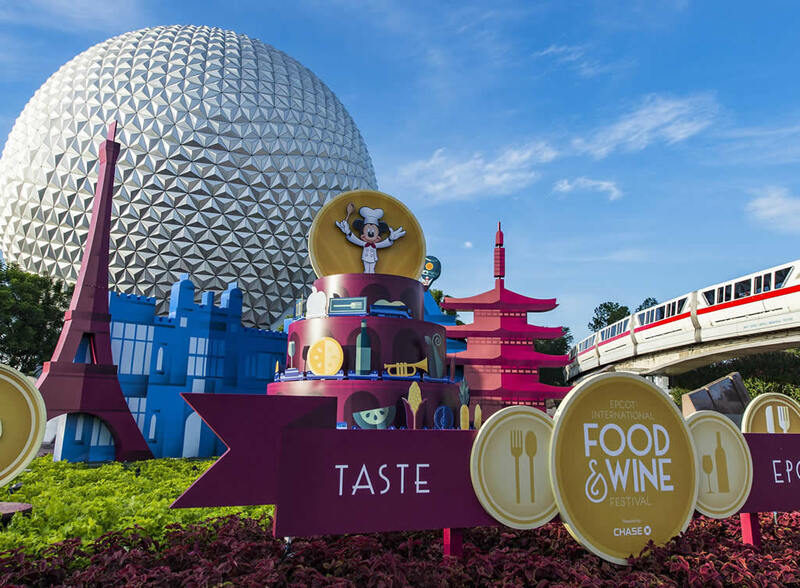 Disney is barely half an hour away, as are all the other attractions Gatorland, Seaworld, Boggy Creek Airboat ride. If you want a day at the beach Cocoa Beach is less than an hour, as is Kennedy Space Center which is well worth the visit, especially the tour of the launch pad! All in all we had an absolutely brilliant holiday and we couldn't have choose a better place to stay, so 10 out of 10 Suzanne for your wonderful holiday villa!!" 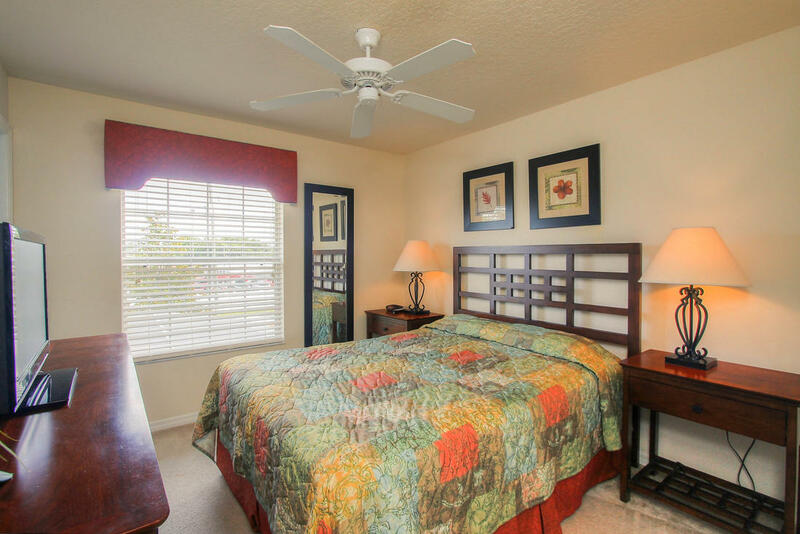 "Comfortable, clean, good value home We have recently stayed at this property and would recommend it for your stay in Orlando. It was clean and comfortable and really good value. 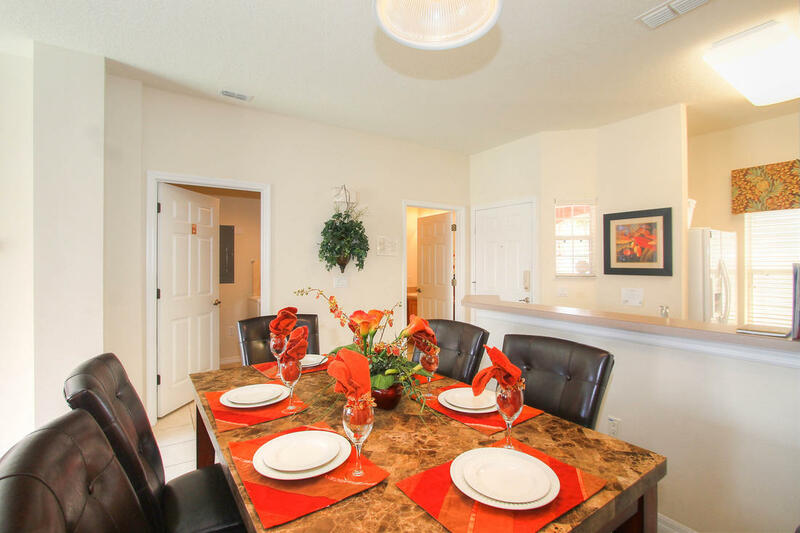 We frequently visit Orlando and have stayed in bigger villas in Bella Vida and have paid more than double the price, however the town home is quite spacious and works just as well at half the cost. 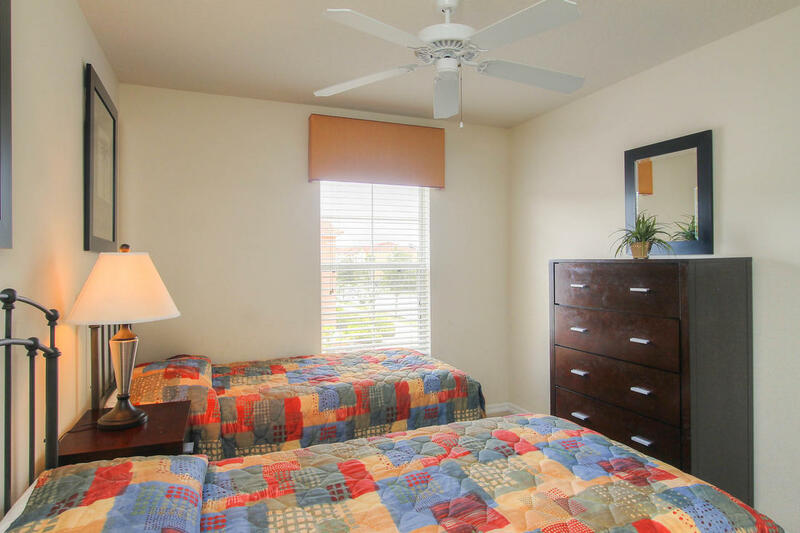 Very close to Disney, shopping areas and right next to Walmart. 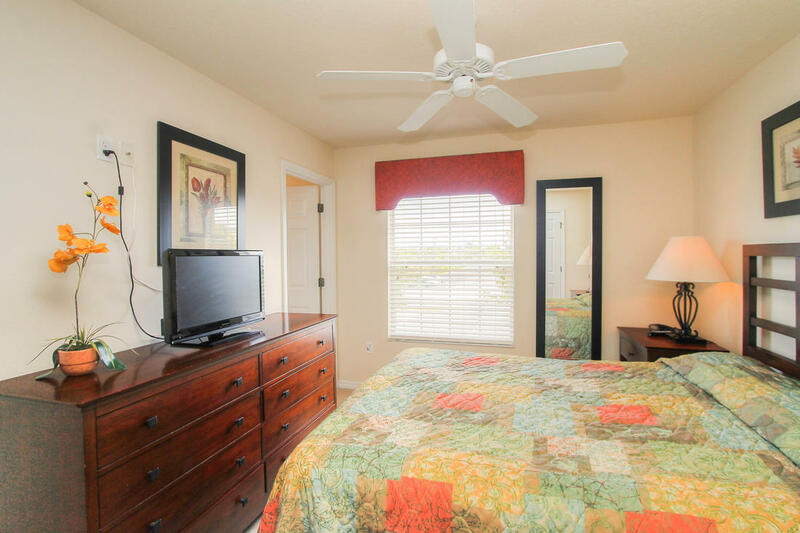 Our only downside was no tvs in two of the bedrooms and outside patio furniture would need to be updated. Would definitely stay again." 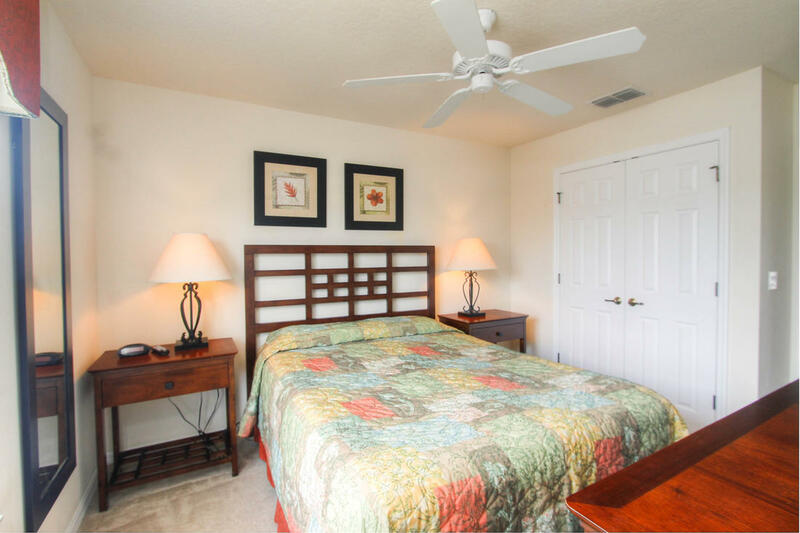 "Great stay and excellent value for money We had a great stay at Suzanne's townhouse, the location is ideal and being close to a 24 hour Walmart is such a bonus! 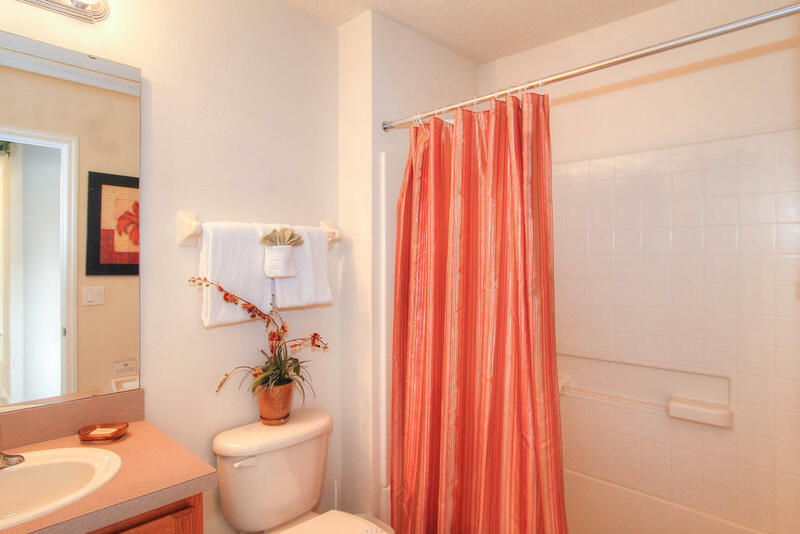 The property is very clean and is a real home from home. 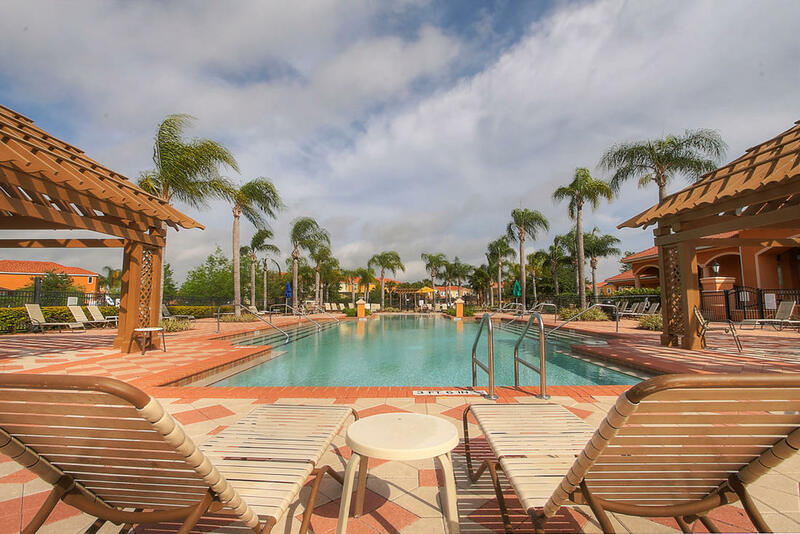 The clubhouse pool is large and we were often the only ones using it, making it a perfect break from the parks! Would recommend to friends and family." 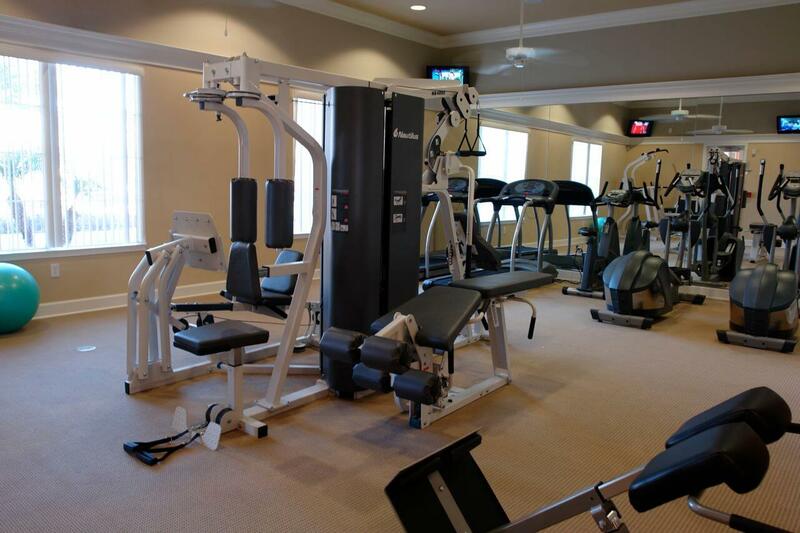 "Clean and well appointed, great location. 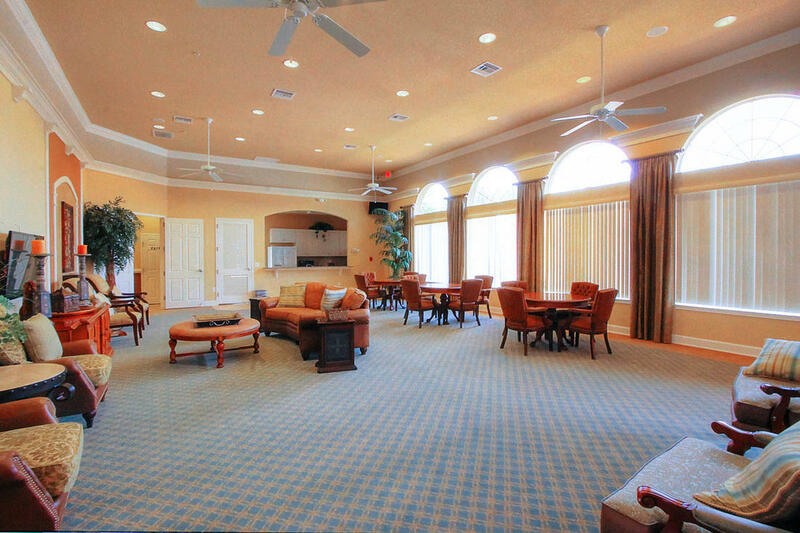 The property was clean and spacious, the estate was always secure and clubhouse well-appointed. 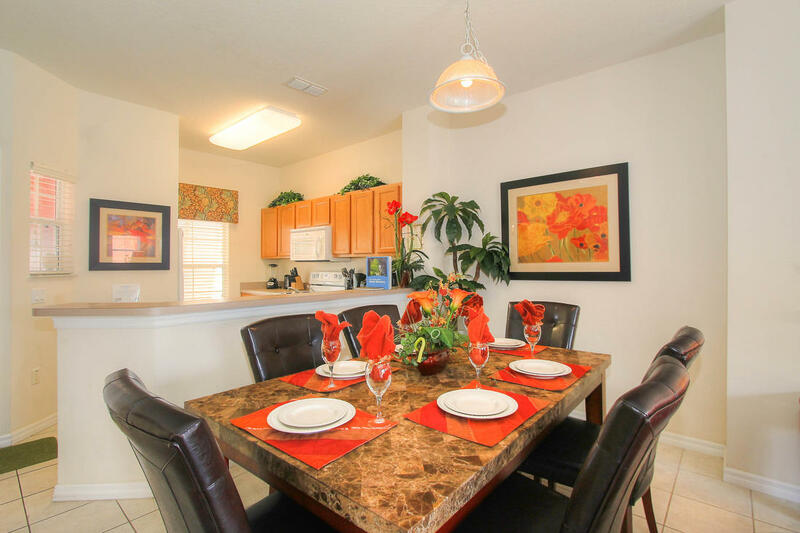 The location of Bella Vida is ideal with Walmart within a short walk and Kissimmee Old Town a short drive away. 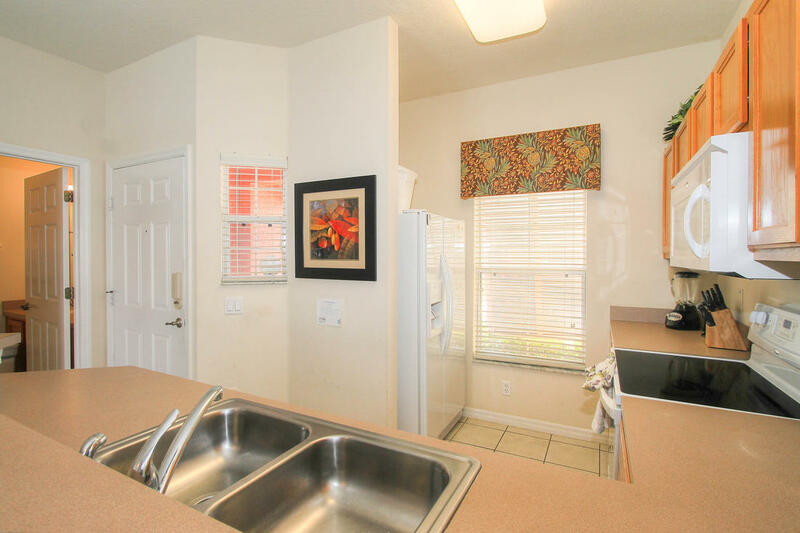 Well positioned for the parks, I-Drive and shops. 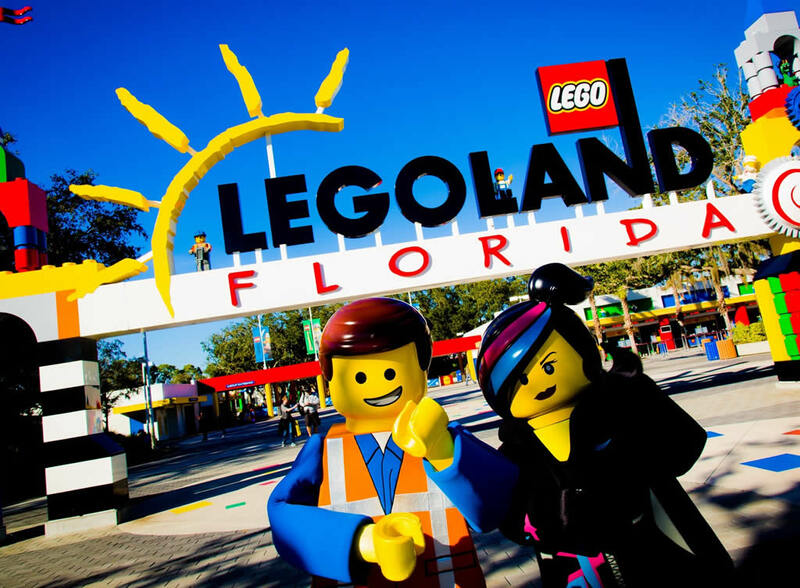 In short we had a great time and if we return to Florida we will certainly look you up." "Gorgeous!! 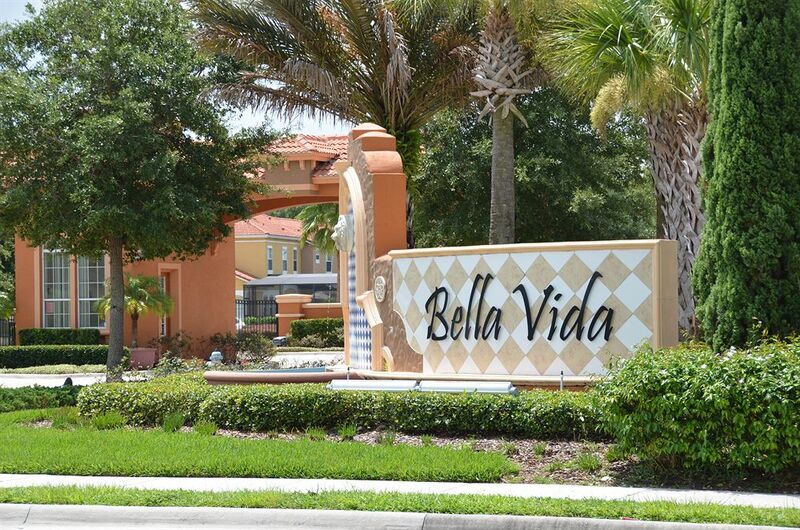 We loved staying at Bella Vida!!! 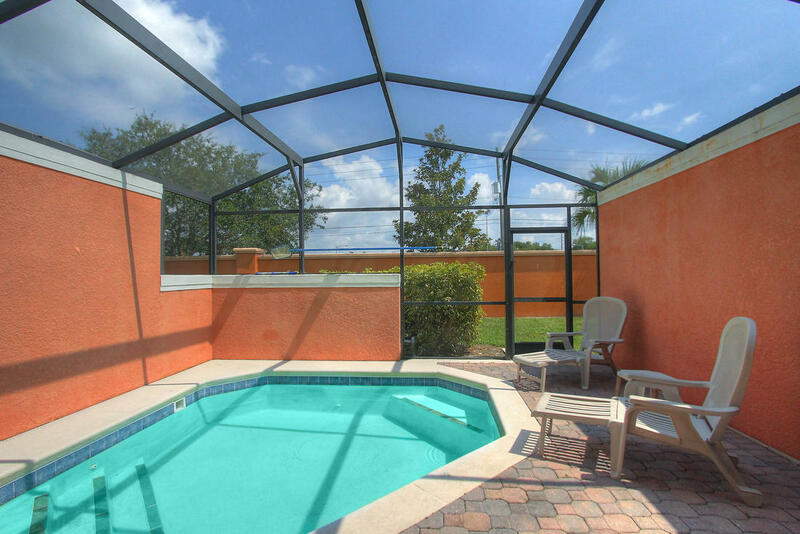 Having the private pool right at our back door was wonderful. 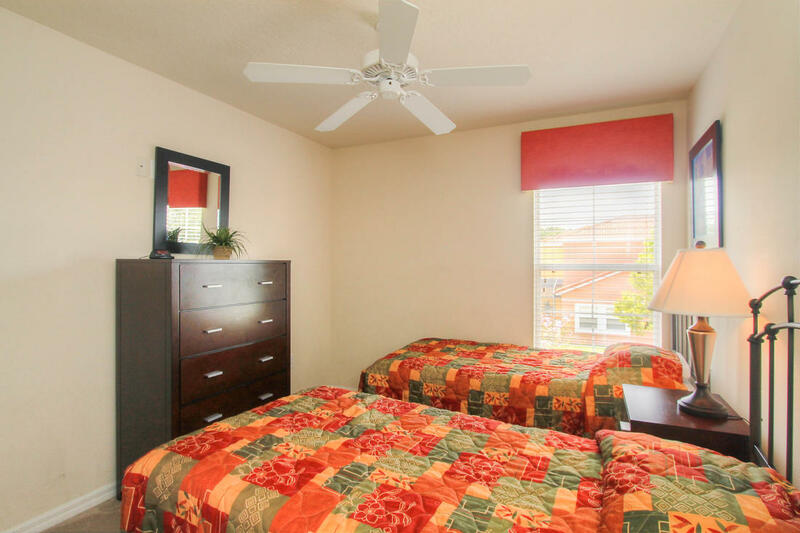 We have recommended staying here to many of our friends." 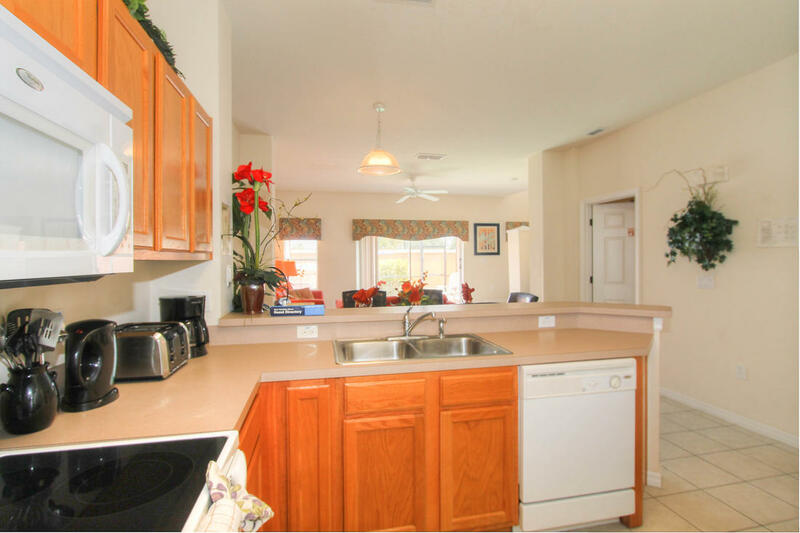 "Fantastic property in very good order. 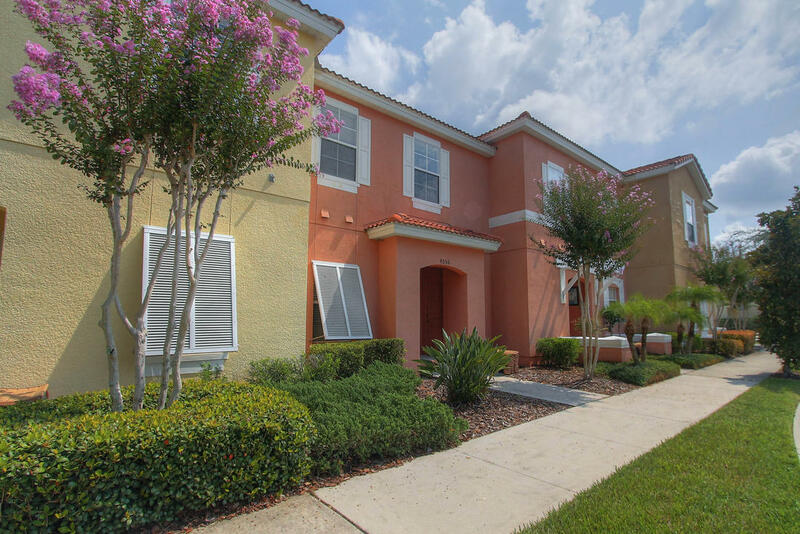 Great location with easy access to Kissimmee and Orlando. 5 adults stayed here 18 -30 Sep 2016. We were very impressed with the property. The resort is quiet, but did fill up at the weekends.Great communication with the owner from the time we booked. 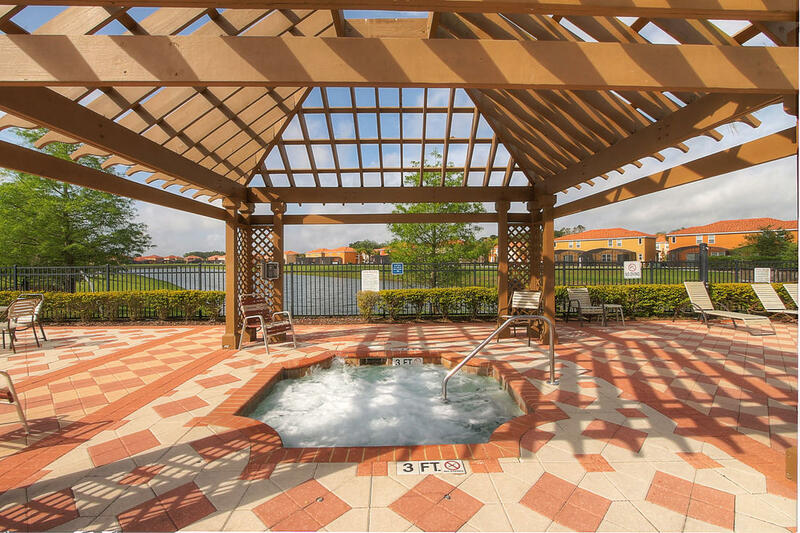 Bella Vida gives easy access to Kissimmee, Celebration and Orlando and all theme parks. There is a large Wal-Mart within a 5 minute walk, and a filling station directly across the road. On arrival, the villa was very clean. Minor issues with light bulbs not working were speedily resolved within 2 hours of reporting. The management company representative was very pleasant and friendly. Would not hesitate to recommend this property to anyone. 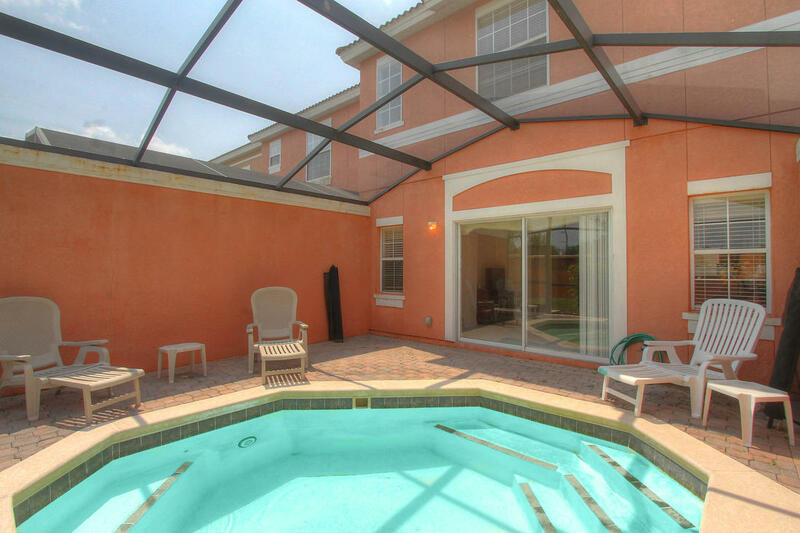 We will definitely book again for our next Florida holiday." "It was very nice home we enjoy are stay would stay again , very convenient place to stay clean close to shopping"
"Snowbirding for the first time! 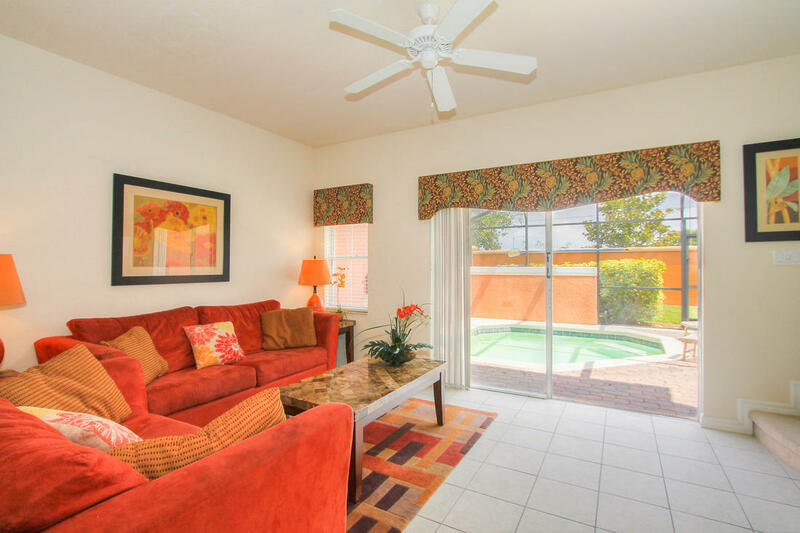 We thoroughly enjoyed the 3 bedroom condo, with its own pool and screened lanai. From the moment we entered, we were very comfortable and could relax feeling very much at home. 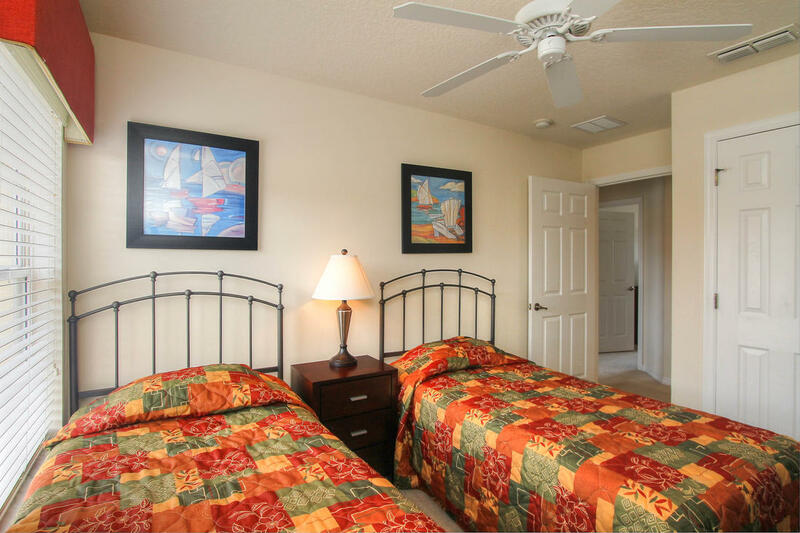 It's a wonderful place to stay in the heart of all kinds of activities! 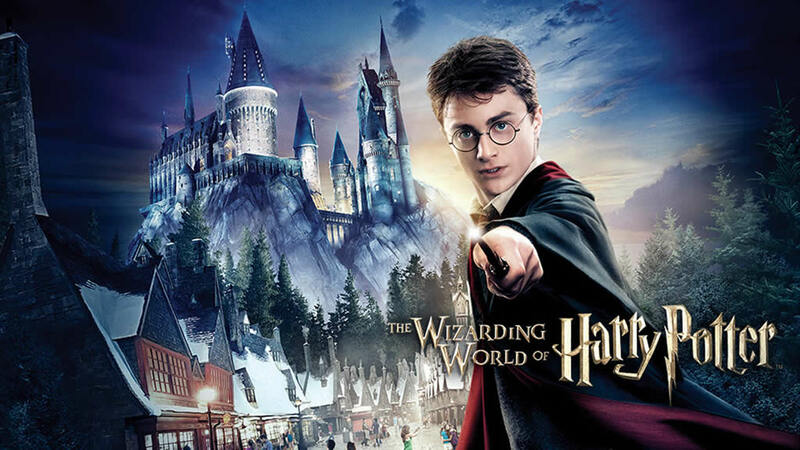 Orlando Theme Parks, Celebration, restaurants and golf courses all nearby! 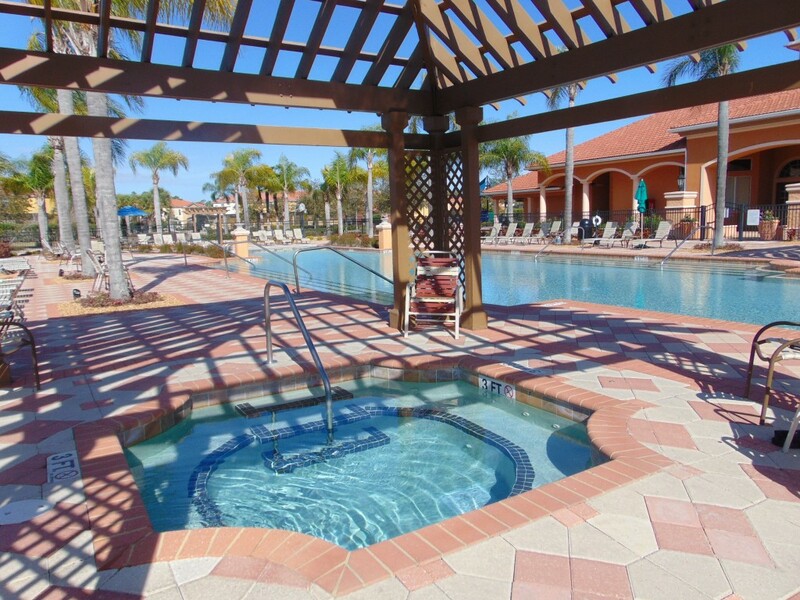 The main community pool is beautiful and the hot tub was used daily. 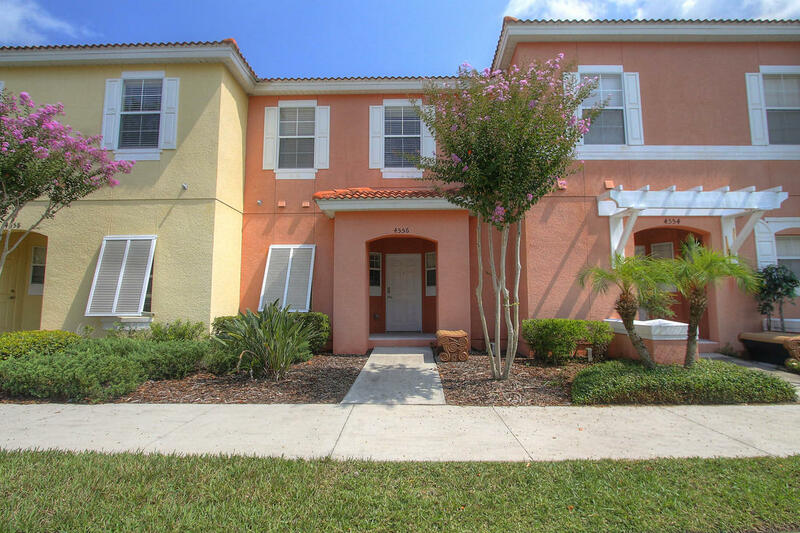 Very responsive friendly owner who said for us to worry about tee times and she and management company would worry about anything that the condo needed! And that's just what we did on our month long snowbirding vacation! 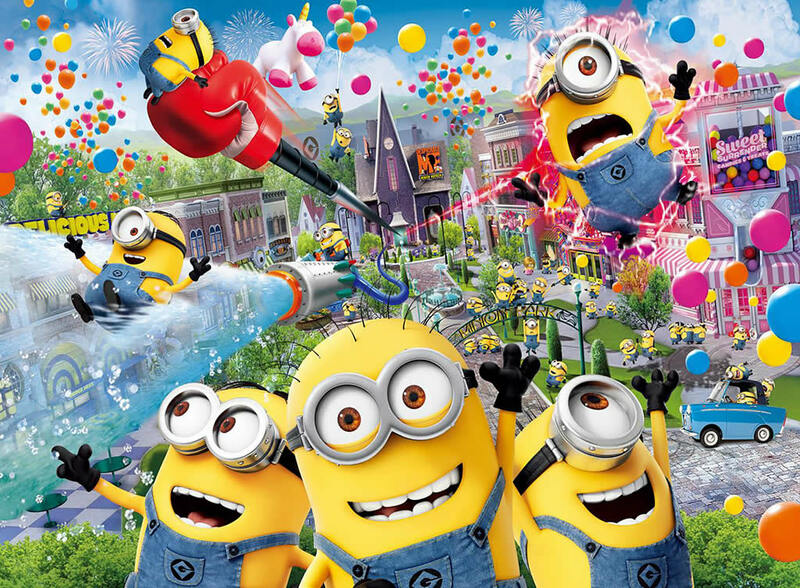 We are coming back for sure!" 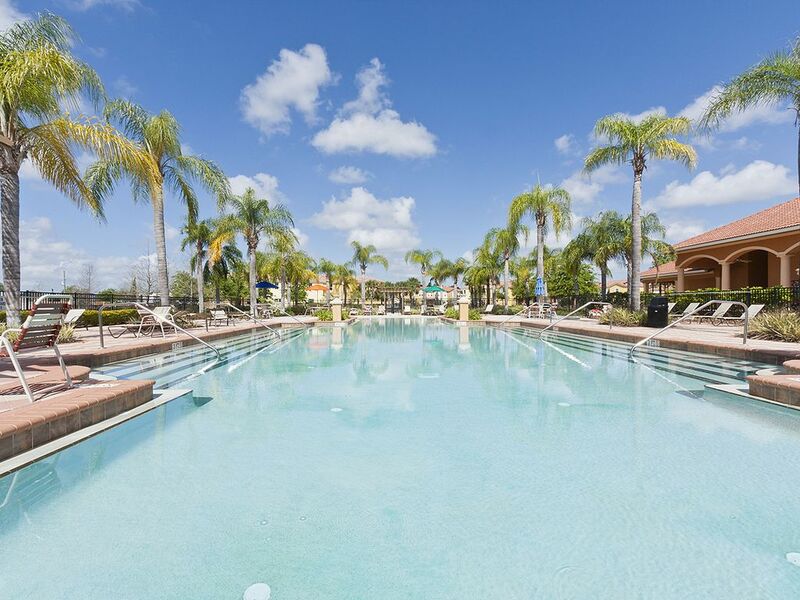 "Great Holiday Rental If anyone wants a brilliant accommodation with clubhouse, gym swimming pool, close to restaurants, shopping, Disney parks, and nature walks, this is the one. It was so nice to get in after a busy day, relax by the plunge pool, with a cool drink, it was so peaceful and quiet, yet right in the middle of everything. 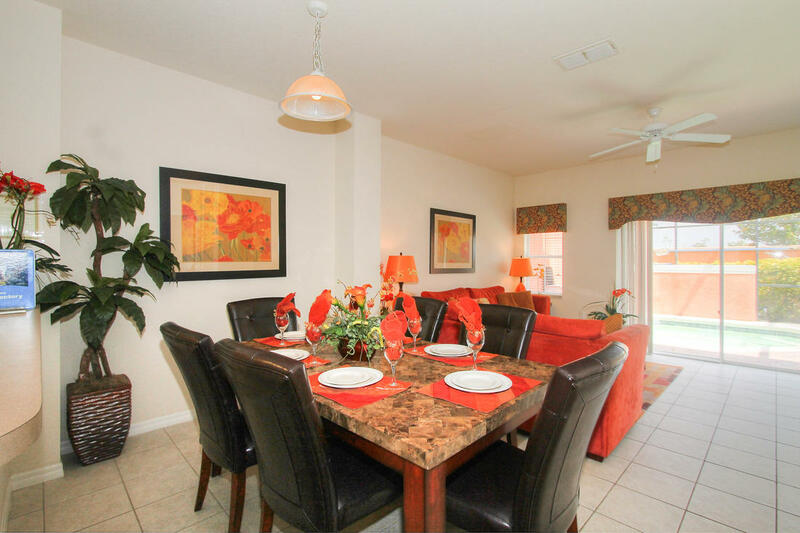 A very good rental at very reasonable price." 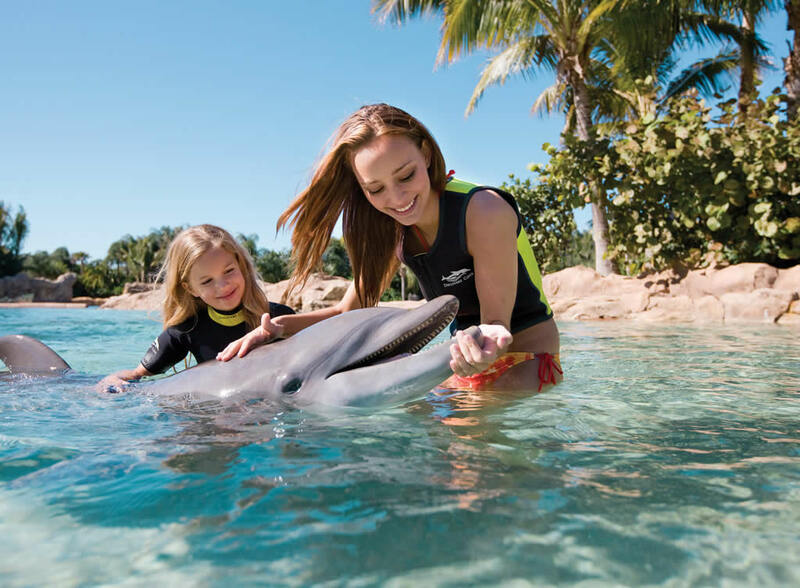 "Absolutely Amazing The stay here was absolutely amazing! We had everything we needed and everything was so close. We enjoyed our stay. My kids loved the pool out back, they loved having their own space and we all loved the experience. 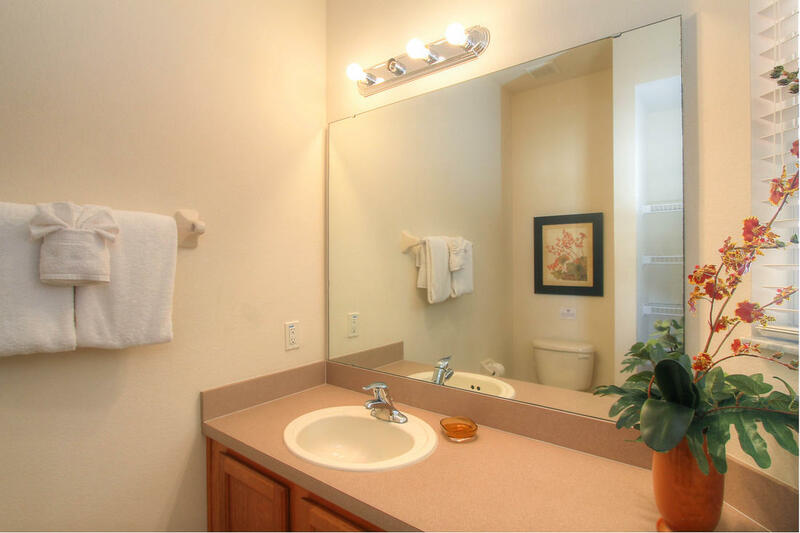 Thank you so much, we will definitely look for this rental to stay in next time." "It feels like coming home! 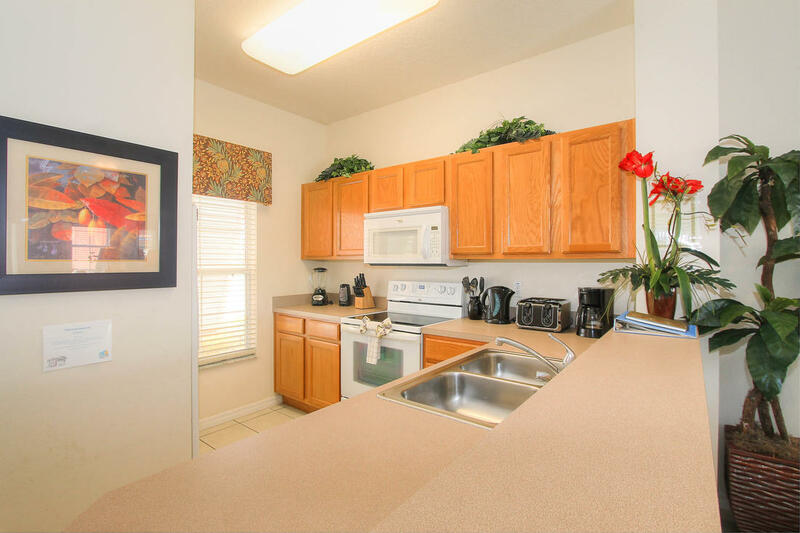 Great house, very clean and a lot to do in the environment." 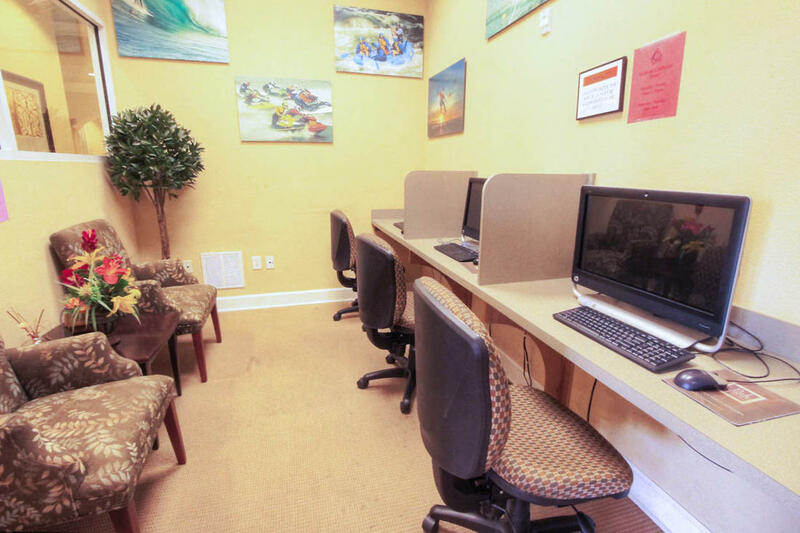 "Clean, felt like home and helpful courteous staff on premises. 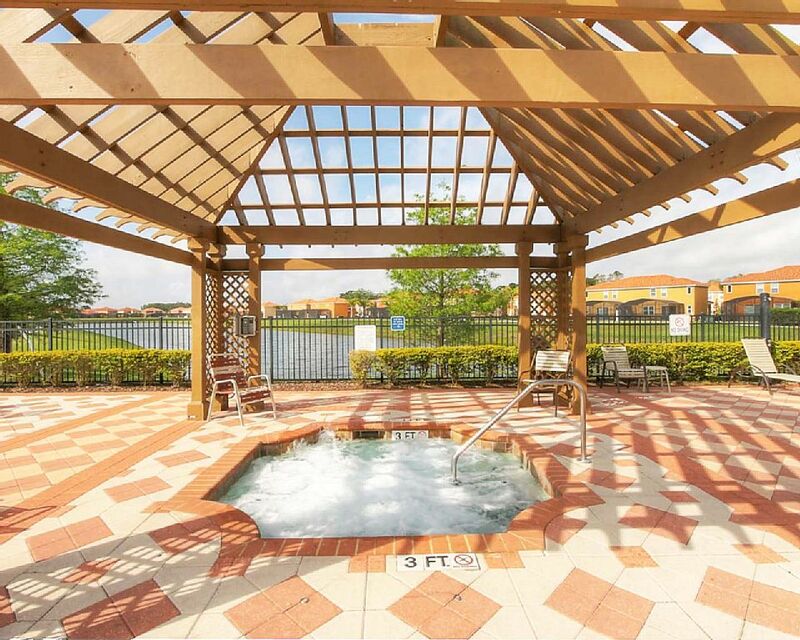 My kids never stayed out the pool we look forward to staying in the near future."